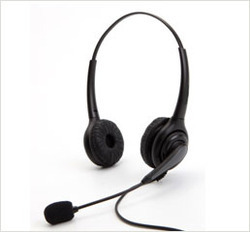 To complete the varied necessities of our patrons in best possible way, we are affianced in providing an extensive series of GBH Noise Cancellation Headset. Music makes any moment more personal. Get lost in rich, lifelike audio and make every moment your own. With up to 24 hours of continuous wireless use, you’re going to need a longer playlist. This is popular in car racing environments where moderate noises are present. It also performs well in large event applications. 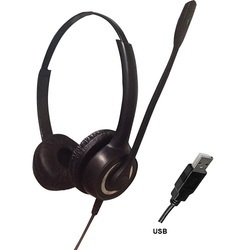 The soft leatherette ear pads provide a high level of comfort for extended periods of wear. The easily adjustable passive noise cancelling spiral wound boom microphone is very effective in reducing back ground noise.